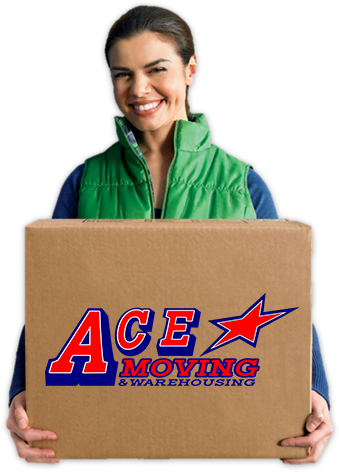 At Ace Moving, we can provide our customers with full-moving services or special services tailored to your specific needs. Our professional movers can provide packing services, provide packing materials, storage options and more. 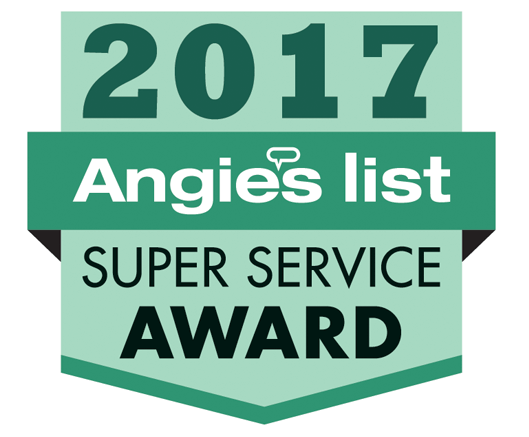 We’re proud to say our moving services are entirely customizable to meet your needs. No two moves are alike, therefore you shouldn’t have to squeeze your needs into an already laid-out and budgeted plan. Sometimes relocating can mean moving specific items only trained professionals can move. We will not only ensure the safety of your items but also ensure your safety and the safety of your family during the move. Don’t stress about not having enough bodies to help move heavy furniture, or trusting your friends to handle your most precious possessions. 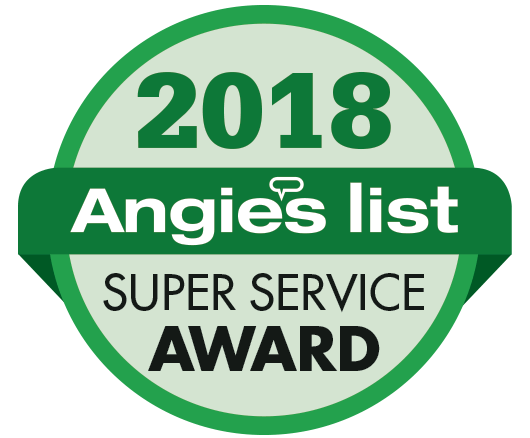 With the help of Ace Moving, you can have the stress-free experience you deserve.